Women of all ages are invited to read great books, enjoy stimulating discussions & meet new friends. 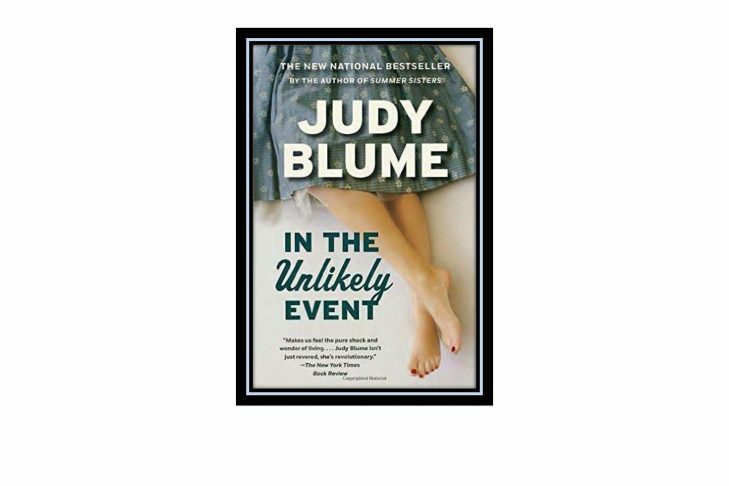 The book we will be discussing at this meeting is In the Unlikely Event by Judy Blume. RSVPs requested to Sharon Wyner at 978-565-4450 or swyner@lappinfoundation.org . Jewish Book Group of the North Shore is free and open to all. Walk-ins are welcome.